Leadership is not ever easy. It is demanding and can eat up those who relish in it. This is a book meant for those who want to finish strong. Anyone in leadership will recognize themselves somewhere in this volume and in many cases will wish they hadn't. But it doesn't leave us there. It shows us a way out. 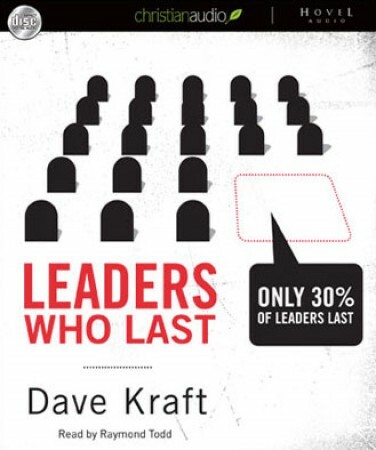 As a leader you will value this book.